One of the best things you can do for the planet, your health and your pocket, is to refuse to use single use plastics. 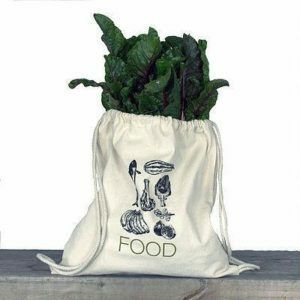 No need to take daggy old reusable bags to the farmer’s market, the library, or fruit shop! 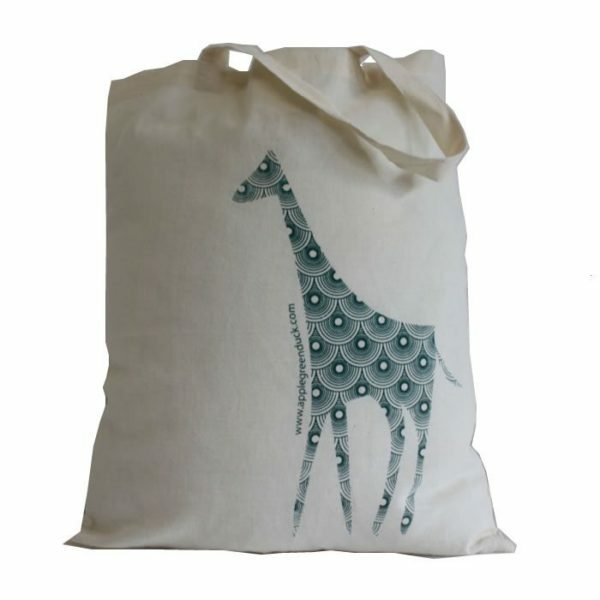 Step out in sustainable style with these sweet handmade calico sacks, printed with a gorgeous giraffe. 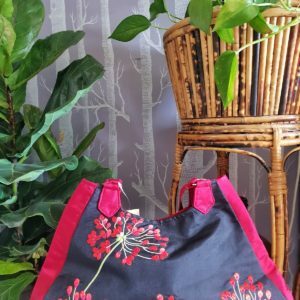 A fantastic multi purpose lightweight calico bag, perfect for a day out, the library, or a trip to the market. 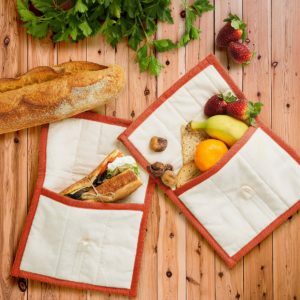 These bags are designed by Nick Mitchell and Wendy Pollard of Apple Green Duck, Australia. 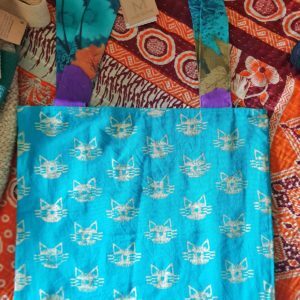 100% Calico fabric. Manufactured and printed in India.